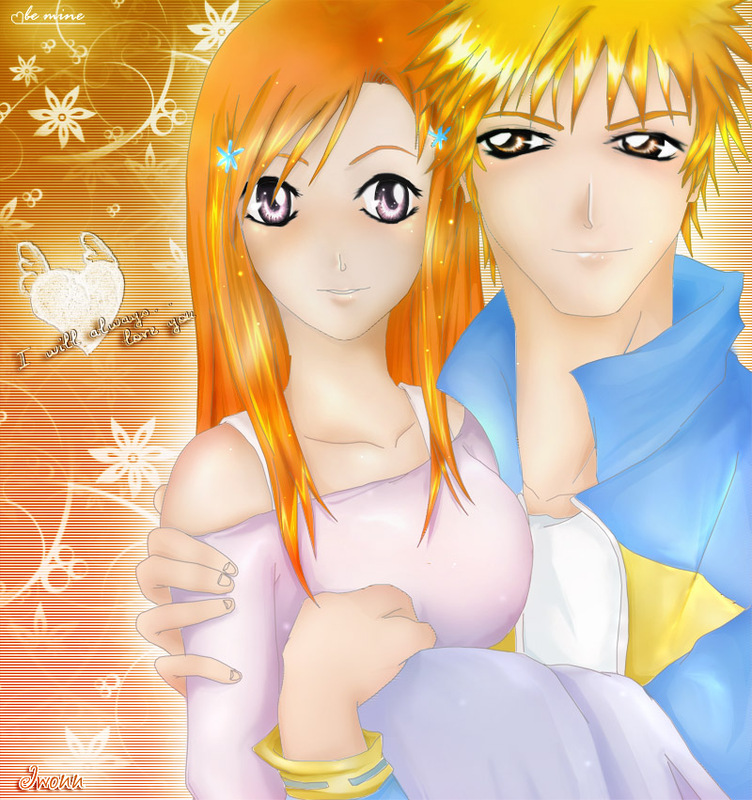 I dedicate it to all Ichigo x Orihime fans, keep the IchiHime love~~! awww....this is so pretty! i really like the way you did their eyes, it shines to beautifully. nice background. they look so lovey dovy. super cute! Awwww... :D I love how Ichigo and Orihime look here! I am a big fan of this coupling, but you should know. I posted in your other drawings of them together! :D And this one is just great!